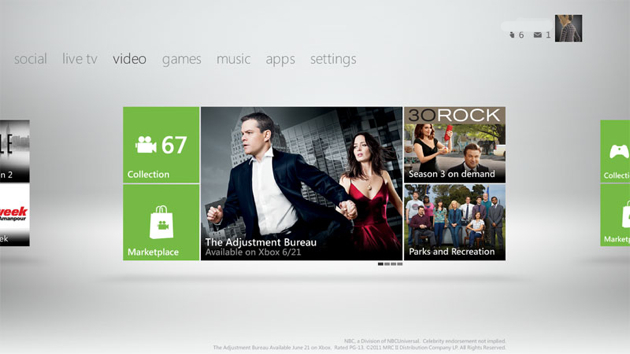 The Xbox Dashboard update came out yesterday as many of you will be aware. Already there are many problems like the inability to connect to Xbox Live. The most serious of these problems are broken consoles. If you have a complant about the new update head to the Xbox status page.